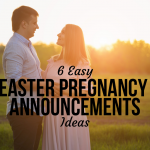 A pregnancy gift on Easter may not be all that common, but any opportunity to pamper your pregnant wife sounds good to us! 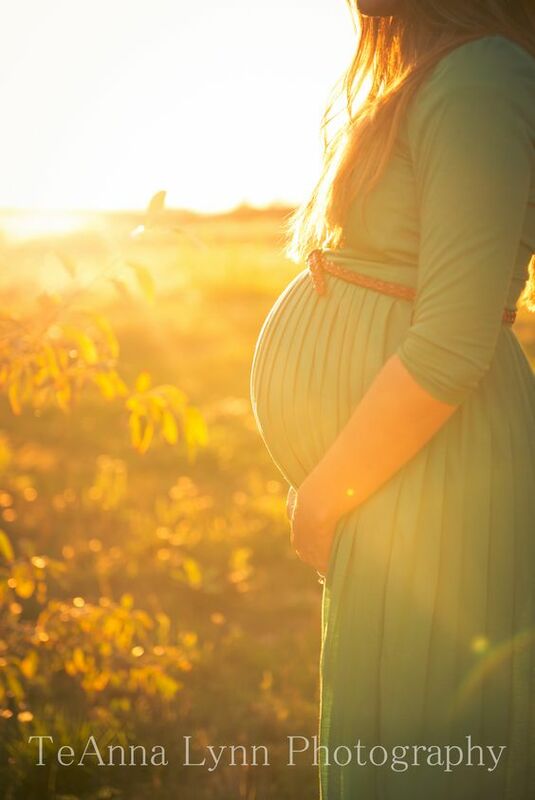 Christmas tends to receive center stage for gift-giving, but your pregnant wife deserves to be pampered all the time! 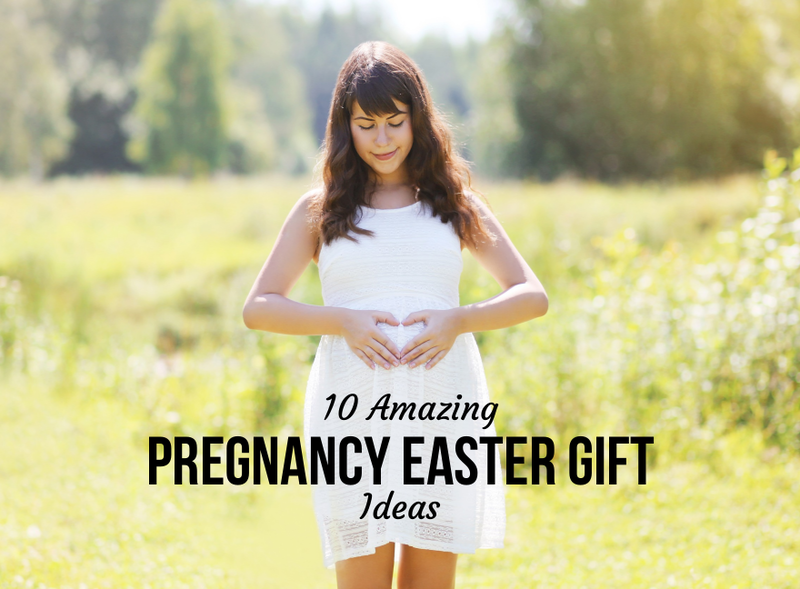 Why not give her a pregnancy gift on Easter? A sweet treat for your sweetheart will make your Easter extra-special! Pick up a cute, little (or big!) 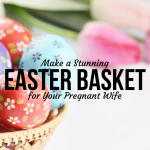 Easter basket for your pregnant wife and prepare it with lots of love! here), or purchase some at your local craft store like Jo Anne’s or Michaels. Find some Easter eggs (on Amazon here) and cute little basket decorations (don’t forget to personalize it!). 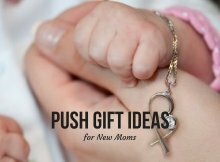 Quick tip: Jo Anne’s and Michaels have tons of adorable things to fill your basket. If you shop there, download their apps to receive free coupons! They almost always have 40% off regular item coupons. 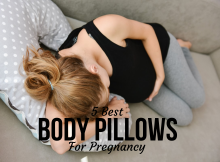 Finally, purchase one or more of these lovely gift ideas for your pregnant wife, fill that Easter basket, and set it out at the foot of your bed, outside the bedroom door, or on the table for Easter morning. She will feel your love radiating! 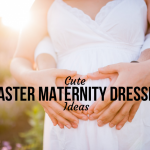 Take a look at our list of Cute Easter maternity dresses for every trimester! Most women love taking photos with their family! Often, it’s the husband who goes into a photo shoot with his teeth gritted and attitude soured. If your wife loves pictures, this gift means instant success! Find a local photographer and ask he or she to print out a gift certificate for you to include in the Easter basket. You can never go wrong with jewelry. 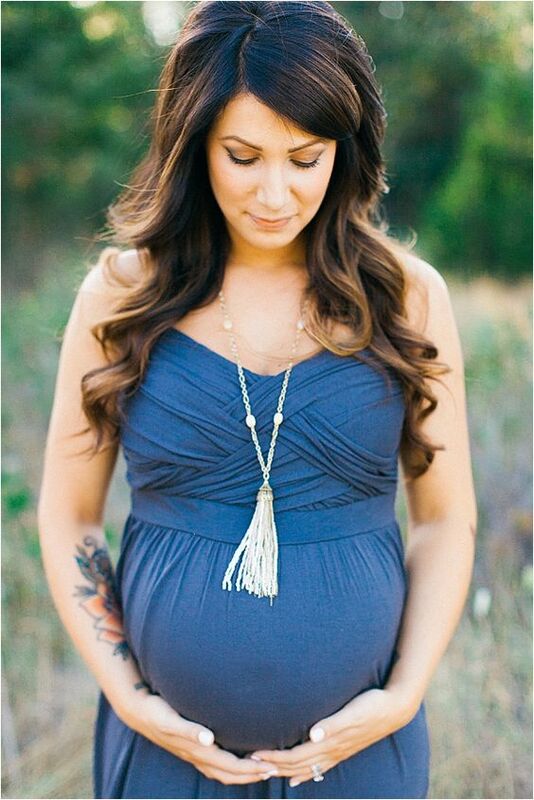 Every woman is different and has different tastes, but long necklaces are especially great during pregnancy. They elongate the body, and are slimming while accentuating her curves in a beautiful way! Etsy has some great jewelry! 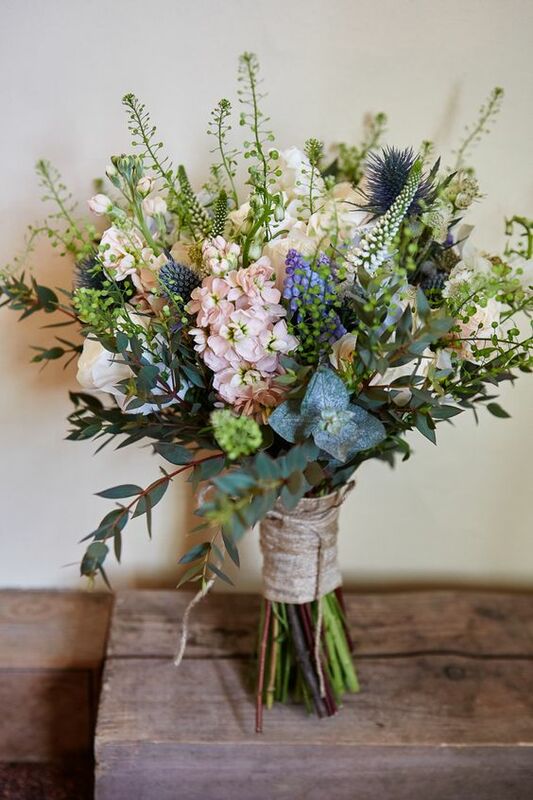 Find a beautiful bouquet at your local farmer’s market or florist, then purchase a great smelling candle (or multiple!) to continue the fragrance long after the flowers lose their scent. Sun hats are great fun and so beautiful! They are perfect for spring and summer. Your pregnant wife would look beautiful sporting one! Etsy and Target have great options for you to choose from that you may have trouble picking just one. 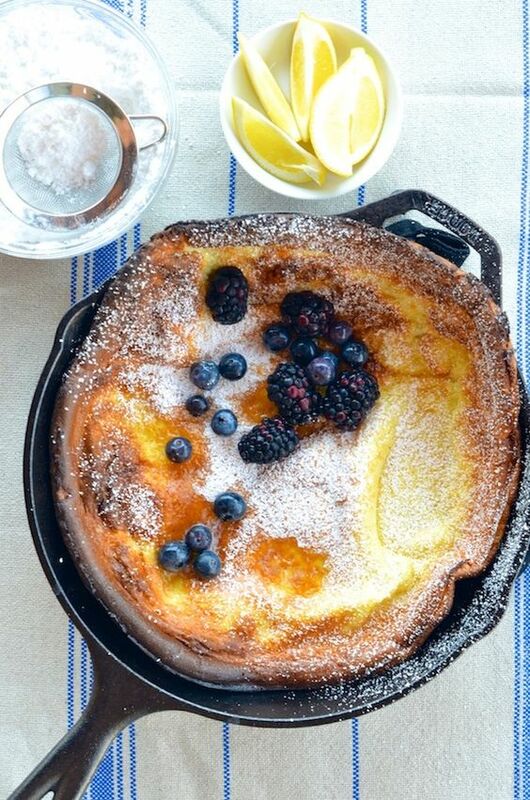 Brunch is always a good treat. Put your phones away and make it a sweet date. Book a spa day for your pregnant wife (if she’d enjoy it). 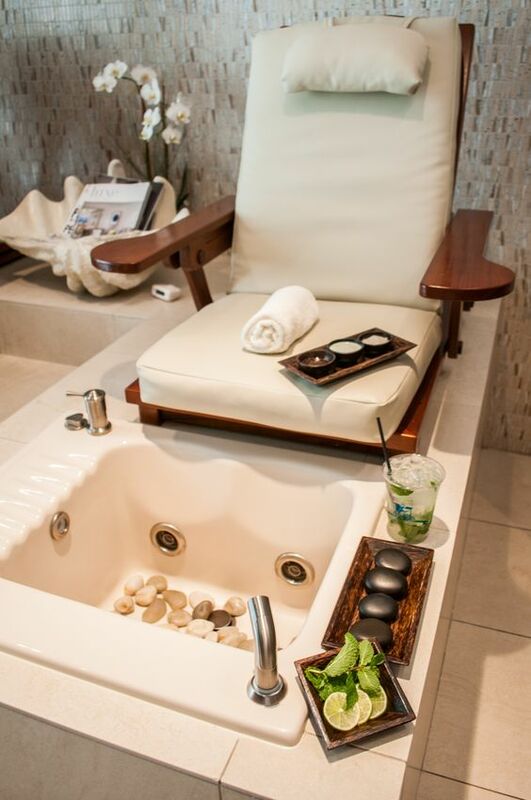 Get the whole package…manicure, pedicure, a shoulder massage, and whatever else is available! The experience will be pure bliss. We guarantee your pregnant wife will love this gift. 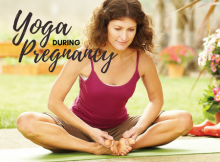 Her body is aching in ways she never knew possible and her ligaments are loosening as the baby grows inside of her. Her muscles are tired and she is more exhausted than she has ever been! 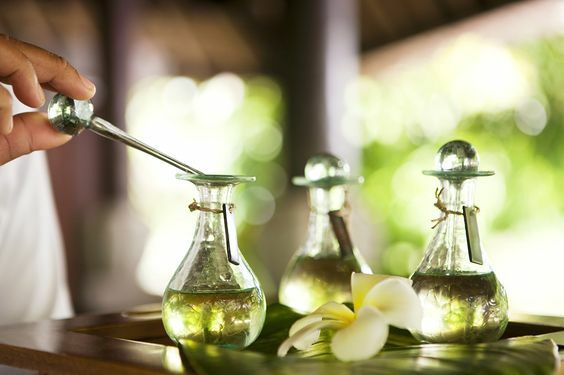 A massage is a true treat. 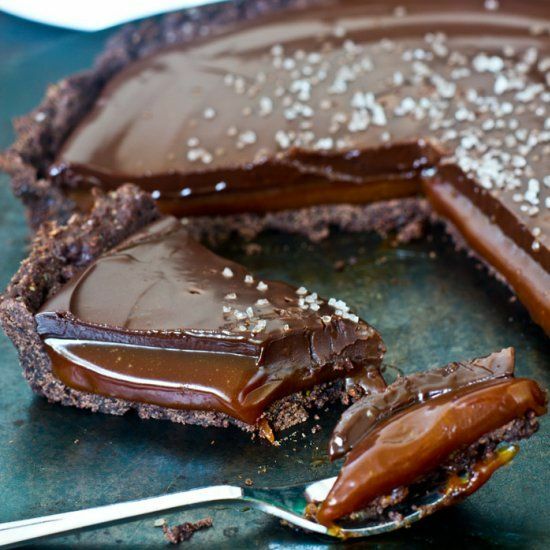 It must be something about the salty/sweet combination that appeals to pregnant women, but salted caramel chocolate seems to be popular with the expectant ladies. Lots of sugar isn’t great during pregnancy, but as a small pregnancy gift on Easter, it’s perfect. Don’t let her miss out on all that chocolate going around! There are plenty of essential oils on the market recommended for pregnancy. Order a diffuser from Amazon and some essential oils such as lavender, clary sage, peppermint, or any relaxing blends. Anyone of these oils is great for pregnancy and labor! 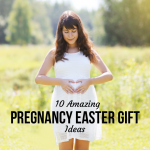 Be sure to begin thinking of what to get your pregnant wife for Easter as a gift now, and order/purchase it as soon as possible to ensure you have time to put it together perfectly! Natalie is a freelance writer and professional photographer who is up for just about any crazy adventure. She guzzles iced coffee while changing diapers and singing songs in silly voices to her two sweet boys who are almost 5 months apart and both under 1. When not bouncing babies or reading books in the rocking chair, her husband works with at-risk children. Their boys joined their family via birth and adoption and they hope to continue expanding their family via adoption and possibly foster care. Connect further with her through her blog, Natalie Brenner Writes, Instagram, or her community Facebook Page.